The Royals basically bought Matt Treanor from the Texas Rangers a couple days before the season began in 2011. Or so we thought; it turns out they just rented him. 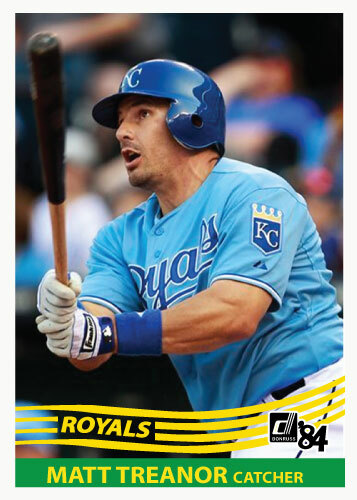 They sold him back today, both deals between the Royals and Rangers for Treanor this year were for cash. 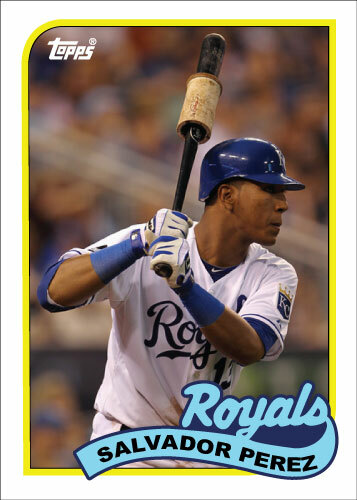 Either way Treanor was good for the Royals this year and it appears that Salvador Perez is here to stay now so there is now longer room for Treanor with the Royals. The shame of this is that Treanor’s last play as a Royal was getting hammered in a collision at home plate in Cleveland. 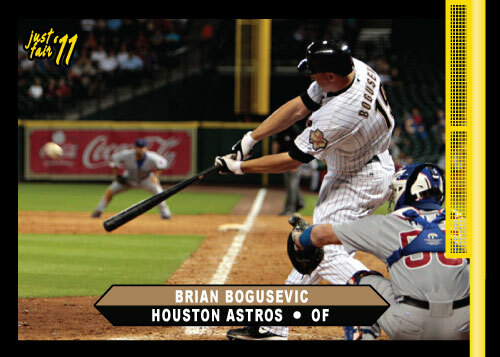 He was knocked out cold and put on the 7-day disabled list. He played in the Royals minor-league system but never made it back to Kansas City. I cringe when Jesse Chavez enters a game for the Royals. This has apparently happened only once this year. 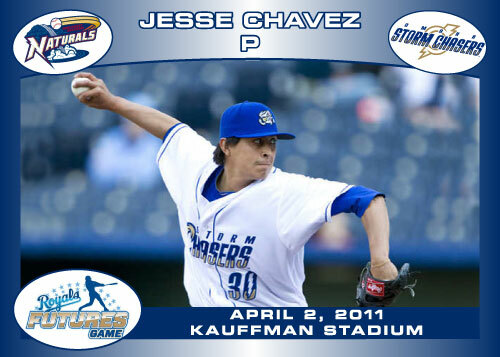 In Chavez’s one appearance he gave up a couple runs before being shipped right back to Omaha. His ERA for the Royals this year is 18.00, it should go down but we will have to see. 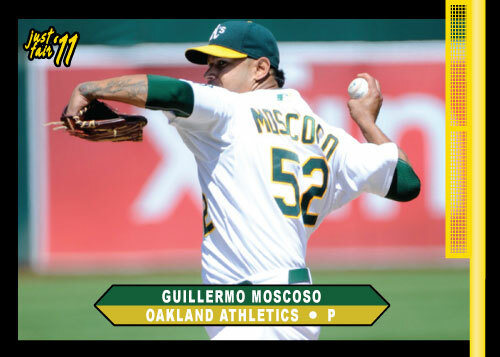 Chavez has a career ERA of 5.18 but half of his appearances were in 2009 with Pittsburgh were he put up a 4.01 ERA, his major league ERA since that year is aorund 5.90. Finally a trustworthy arm in the Royals bullpen. 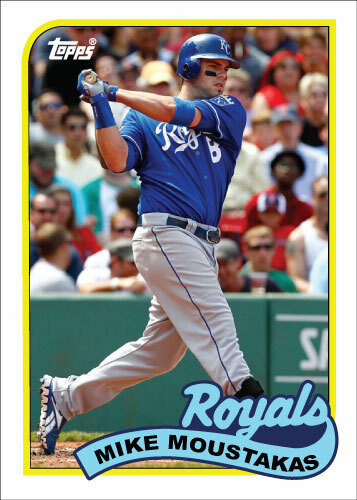 Mike Moustakas has finally started hitting at the big league level. After watching his batting average dwindle below .200 for way too long, he recently got hot and currently has a 12 game hitting streak. The more impressive streak in my opinion is a multi-hit game streak he had of 5 consecutive games. He still has a very modest .232 batting average right now but it is a good place to be after where he was only a couple weeks ago. You can see it in his swing as well. He still is popping out to the infielders way too much but he is getting good swings now, something that wasn’t happening a month ago. 1989 Topps is not a bad looking set. It is just cheapened by the mass overproduction of baseball cards during that period. No card in the 1989 Topps set is really worth anything. Even the top names like Cal Ripken, George Brett and Nolan Ryan fetch almost no value because there are so many of this set out there. Something I often say about most cards produced from 1988 through 1992 is that they aren’t even worth the value of the paper they are printed on. Obviously this is an exaggeration but it gets the point across about these cards. 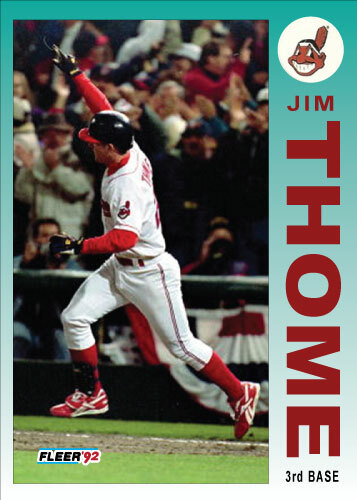 1989 Topps is not a bad looking set though. I like the simple “jersey” style of the team name and how the players name is incorporated. This picture of Joakim Soria is a typical fan shot. From above where the seats are but it looks nice. It is a strange picture but I thought it fit the card well. 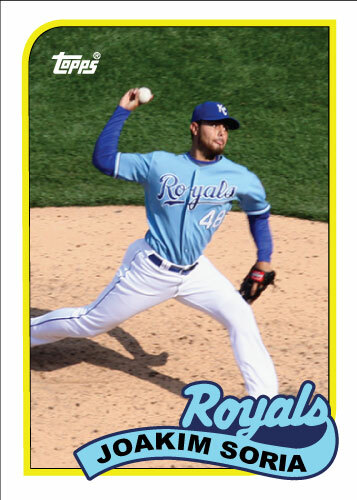 Overall I think this is a nice refreshing set to see new names in, I might have to do a few more Royals cards from this year because they would look pretty nifty.